If your 2019 resolution was to get out of the house more, you are in just the right place. Our team at Porsche West Broward has constructed a list of things to do in and around the area in the coming weeks! So put on some clothes, hop in your Porsche, and head out and have some fun. 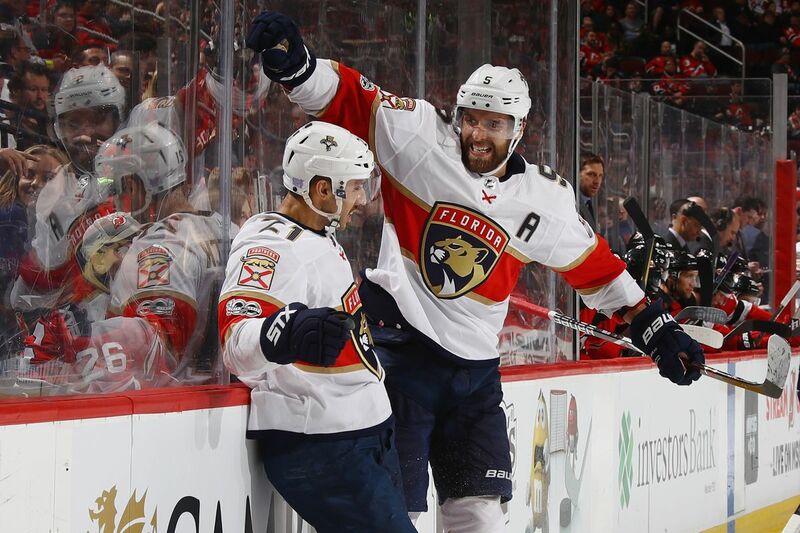 Cheer on the hometown Florida Panthers as they take on the San Jose Sharks on Monday, January 21st at BB&T Center. Puck drop is at 7PM. For tickets and more info, click here. Come test your wit and have some fun doing it. Hosted at the LauderAle from 7-9PM. Grab a beer and enjoy the brain-teasers! Free to attend. Winnings include: 1st place $30, 2nd Place $20 and 3rd place $10 gift cards! Every Friday night at Latitudes Restaurant and Bar is live music from 7-11PM. Enjoy craft beer and cocktails and share some apps or entrees at the oceanfront bar, take in the view or listen to the band, and come for the people watching along the Hollywood Broadwalk, a 2.5 mile pedestrian promenade.